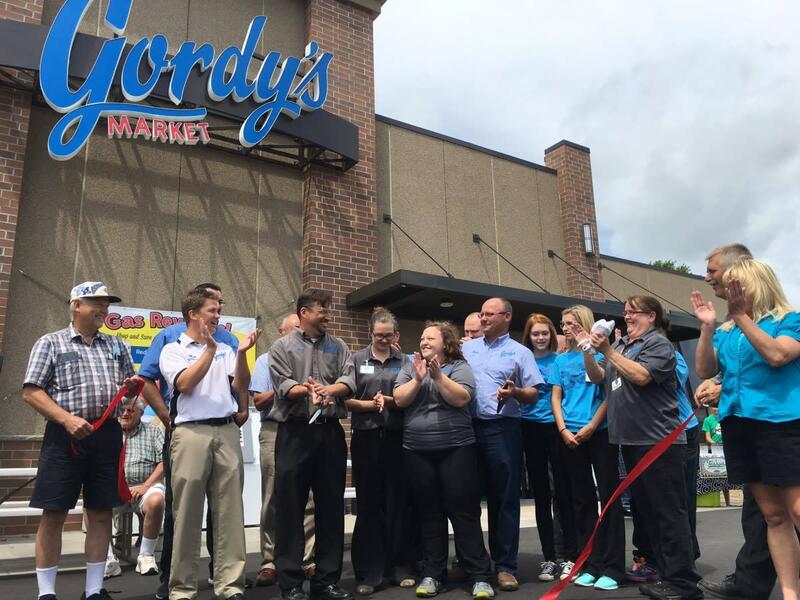 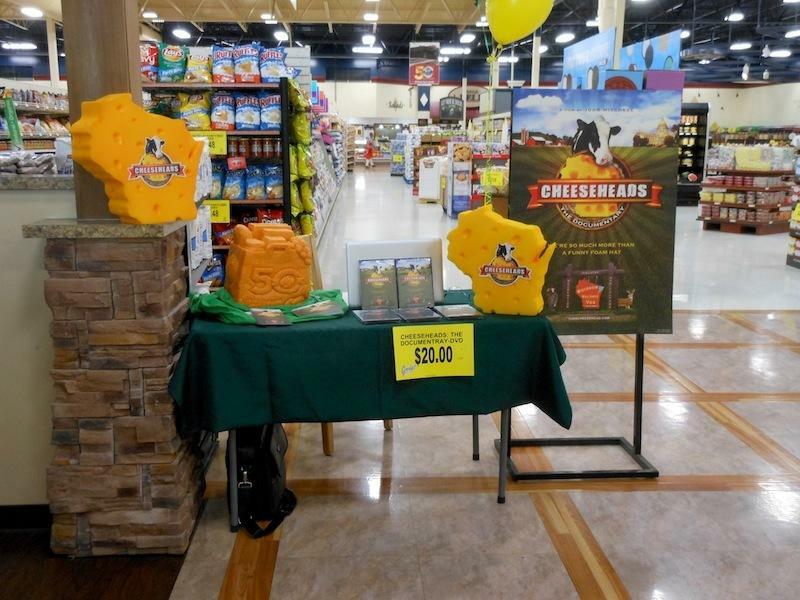 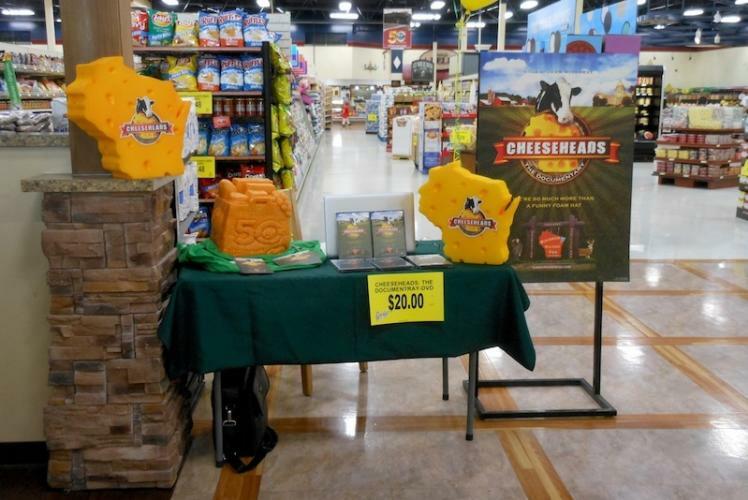 Gordy's County Market is the leader in the grocery business in Western Wisconsin. 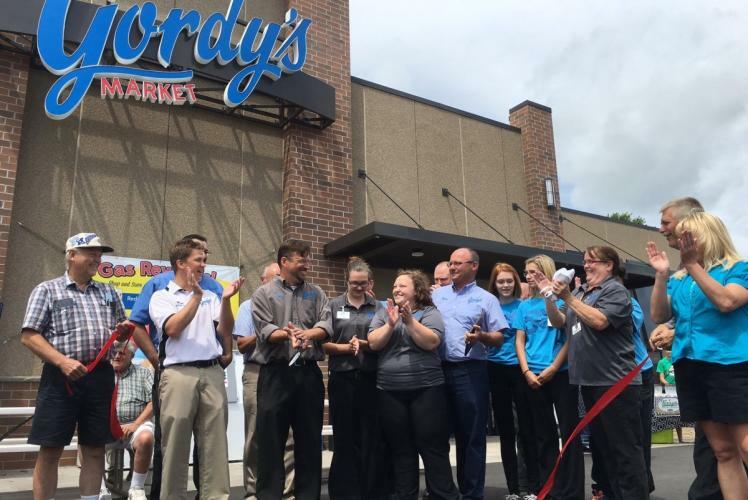 With eight grocery locations and four gas stations, Gordy's prides itself on offering low prices, quality products, and friendly customer service. 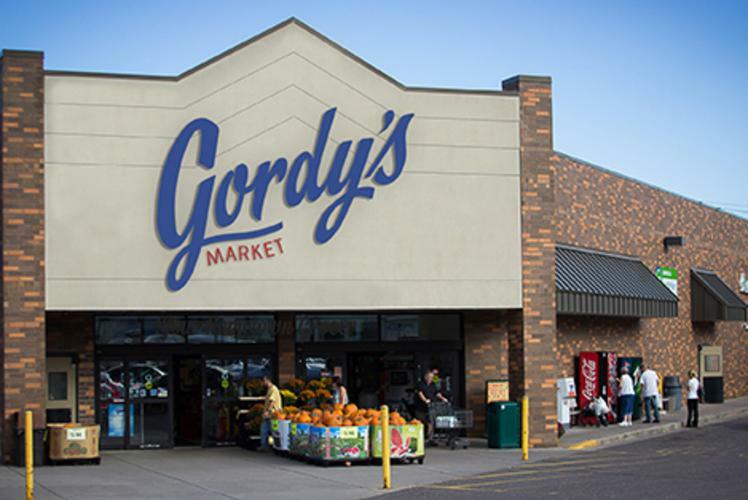 Since 1966 when Gordy Schafer opened his first store in Chippewa Falls, WI, Gordy's County Market has served its customers and communities with homemade smoked meats, signature take n' bake pizzas, and brand name groceries at affordable prices. 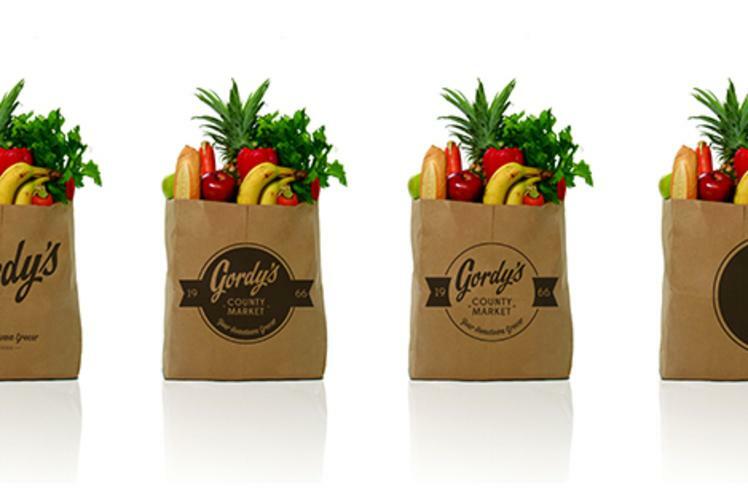 Gordy's County Market is Your Home for Bottom Line Prices and Pump Perks!